Our mission is to equip children with the knowledge of God's Word and to empower them to live victoriously for God. Our goal is to see them grow and develop their talents and abilities within the safe and secure environment of the church. Sunday mornings begin with fun activities that draw on each child's creativity, while many times enjoying a yummy snack! Children are guided through worship, Bible lessons, activities, and prayer to reflect on what they learned in class. 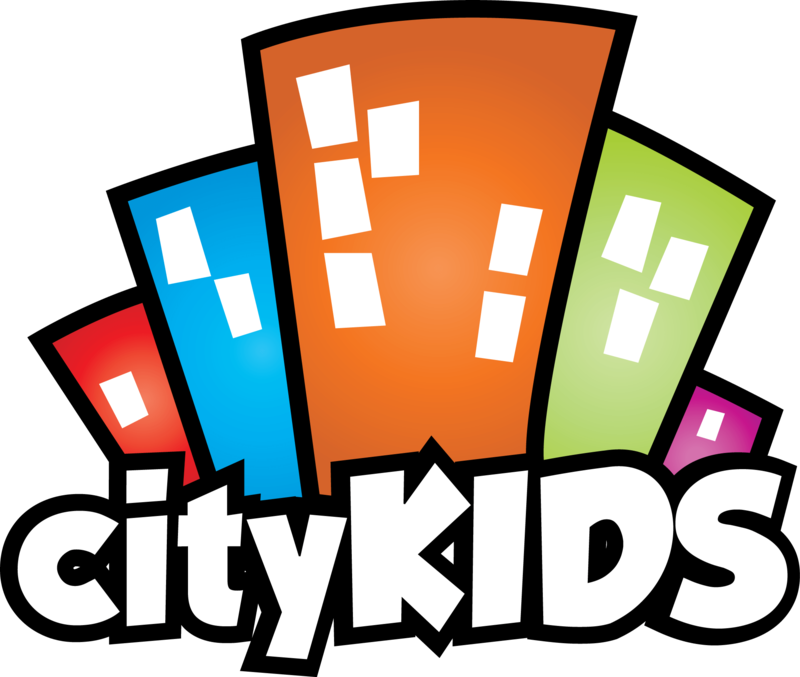 Your child is in for a great time of worship that is definitely kid-style…loud, fun, and Spirit-filled! In addition to weekly activities, we also have annual events such as our Children’s Choir Christmas program, Vacation Bible School and Festival, Fall Family Crusade, and Harvest Party. Oh, and because children love activity, we also take frequent family outings such as bowling, roller skating, zoo trips, fishing tournaments, Family Game Nights and much, much more. Children are vitally important to the Body of Christ and the growth of His Church. They are hungry for a true encounter with the Living God, and they desire to be taught how they can become daily participants in His glory and power. Therefore, we endeavor to set the bar a little higher in order to ensure that each child can find a way to connect with the lesson of the day by using fun-filled, exciting activities. We do this by utilizing various methods of ministry such as puppets, action songs, worship, prayer, storytelling and drama, sign language, games, children’s choir, Bible quizzing, teaching, and many other activities. But Jesus said, "Let the little children come to Me, and do not forbid them; for of such is the kingdom of heaven." And He laid His hands on them and departed from there.